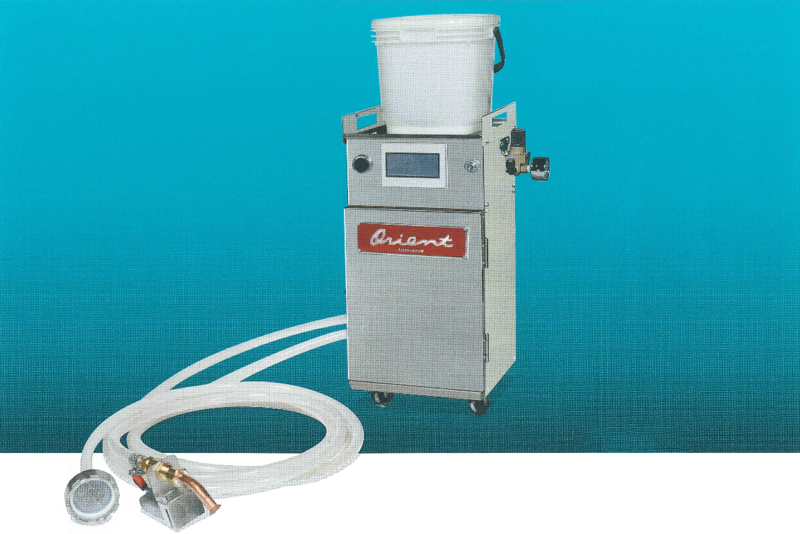 Ball-drop type Gravure Viscosity Controller – ORIENT SOGYO CO., LTD. 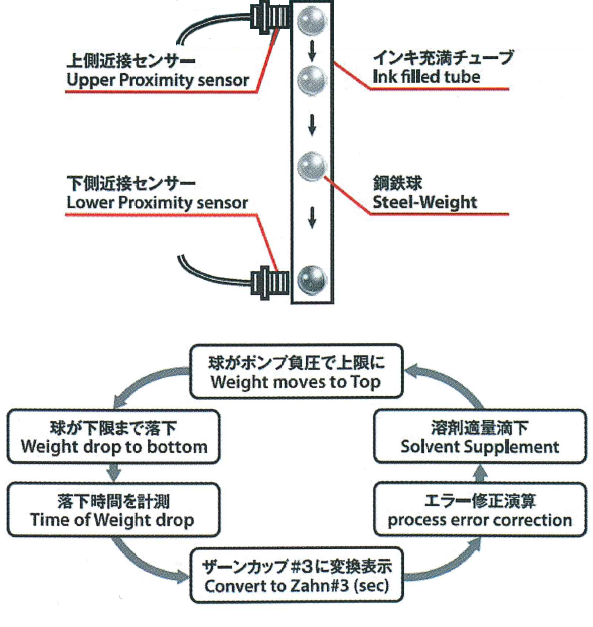 Adopting Weight-drop method to measure ink viscosity, viscosity measurement becomes more reliable. RaQ creates new profit source by saving ink and solvent in Gravure printing process.